On November 5, 2007, the world changed. Google led a group of 34 companies to establish the Open Handset Alliance, and with it came the launch of the Android Operating System. Since that very day, we here at AndroidGuys have been fans. We love Android for its ability to connect, inform, and inspire people throughout the entire world. AndroidGuys launched then too. For the last ten years its been AndroidGuys’ goal to cover, analyze, and celebrate Google and Android. We love Android just like anyone else and we’re as excited as the guys in Mountain View for the tenth anniversary of Android. We’ve teamed up with some truly amazing companies for ten weeks of giveaways. Each week will allow one lucky winner to walk away with a prize pack of products from some of the most well-known names in Android. We’ve tried to work with companies to include products that all fit together. Some weeks will have a theme, some weeks will revolve around one grand prize. We’re doing this to celebrate Android, but also to celebrate you. Without the amazing community that has sprung up around both Android and AndroidGuys, none of this would be possible. As much as this is a celebration of Android and AG, it’s also a way for us to say thank you for all the support, feedback, and love that you’ve given us over the years. 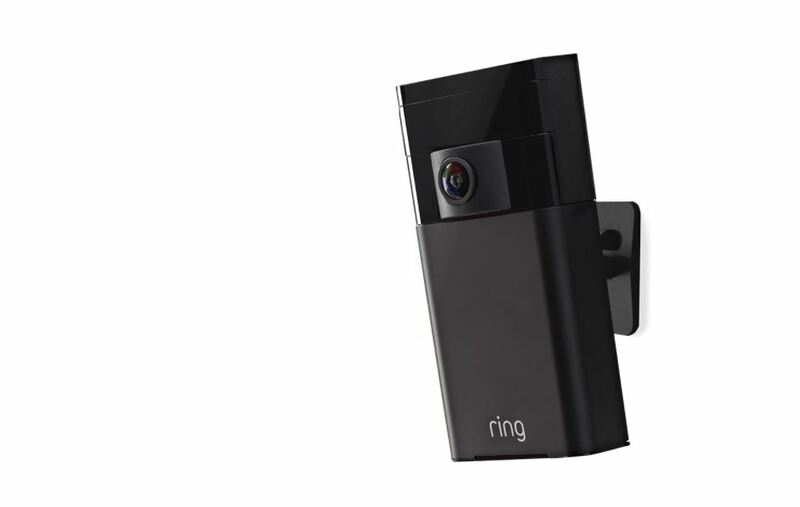 The 2nd generation Ring Video Doorbell is equipped with a removable, rechargeable battery pack, 1080p HD video and improved night vision. The familiar, sleek design now comes with interchangeable faceplates making the Ring Video Doorbell 2 a perfect fit for any home. 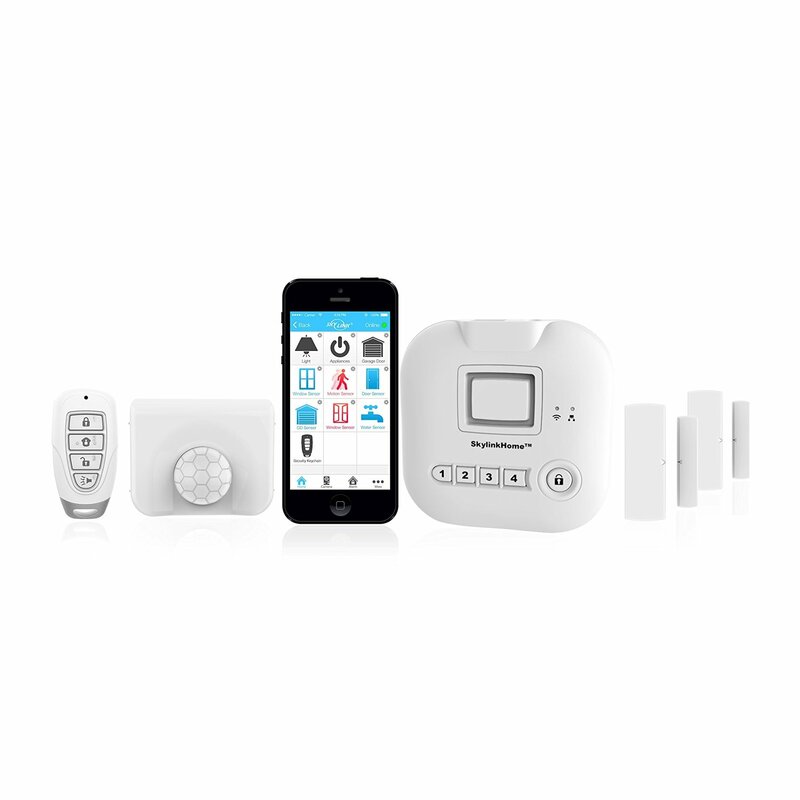 Like its predecessor, the 2nd generation doorbell also features two-way audio and motion detection and can connect to existing wired doorbells. 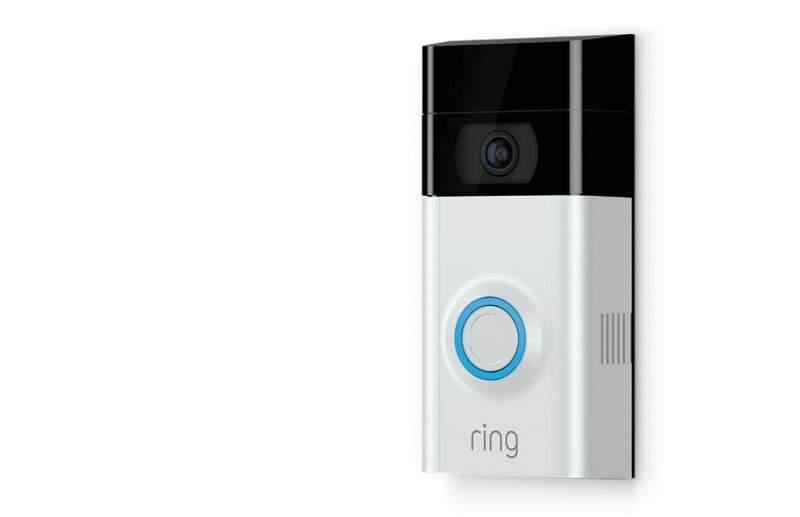 You can learn more about the Ring Video Doorbell 2 on its website. Stick Up Cam is a self-install wire-free, outdoor security camera with two-way audio, motion detection, cloud HD video recording and night vision. When used with other Ring security products, the Stick Up Cam provides a full Ring of Security around customers’ homes. You can find out more about the Ring Stick Up Cam on its website. 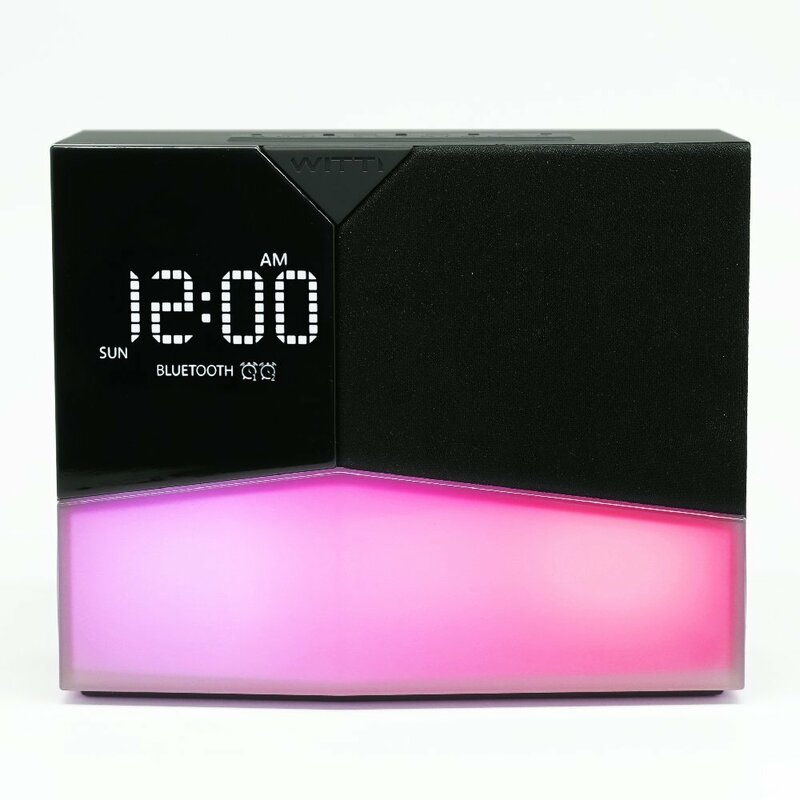 The BEDDI Glow is an intelligent alarm clock with an innovative wake up light. With BEDDI Glow you can wake up naturally with sunrise simulating light, listen to your favorite music from Spotify or Apple Music, and customize your settings through the free mobile app. The high-quality Bluetooth speaker can play your favorite music while the two charging USB ports can keep your devices fully charged for the day ahead. While rushing to get ready each morning, BEDDI Glow can inform you of real-time traffic and weather updates. 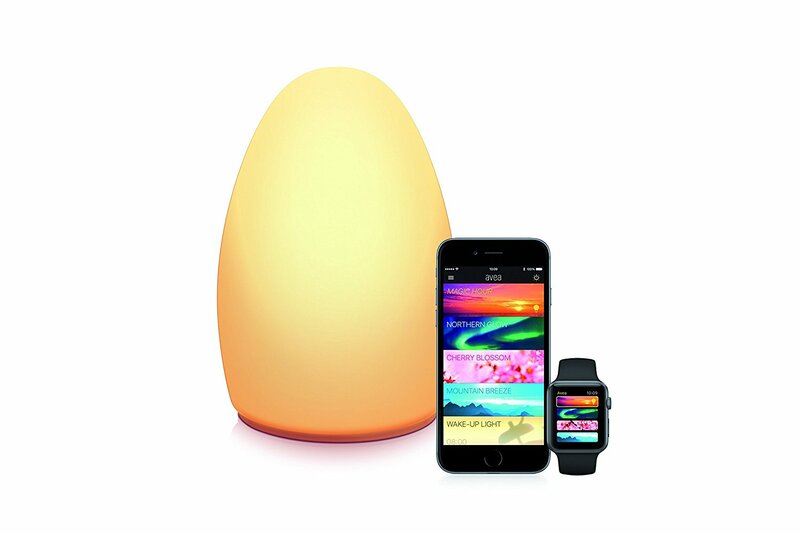 BEDDI Glow also contains an adjustable mood light composed of 16 million colors. The four alarms can be customized with snooze button settings. You can find out more about the Witti BEDDI Glow on its website. 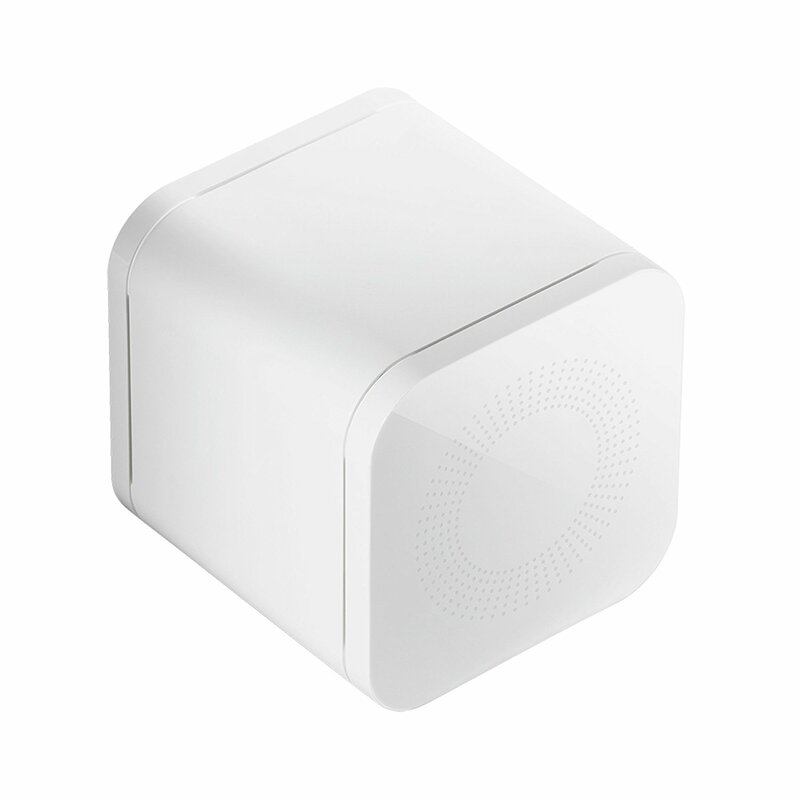 Circle with Disney is a device that pairs with your in-home Wi-Fi, and is managed through a free smartphone app (iOS or Android). Circle with Disney gives parents the ability to control their children’s access to the Internet both at home and away from home. Parents can filter content, set time limits, set a bedtime, and pause the Internet. Each child has his/her own profile and settings. Parents can completely customize Internet access for each child based on the child’s age and parents’ preferences. Additionally, parents can add “Circle Go” to manage their family’s mobile devices outside the home on any data or wifi network. Circle with Disney offers products to help parents stay informed about their kids’ online activities and limit screen time on connected device in the home and on-the-go, including smartphones, tablets, computers, and gaming consoles. You can find out more about Circle with Disney on its website. Skylink’s ATOMS Garage Door Opener provides homeowners with a quiet and safe experience. The new Alexa function allows homeowners to connect the Skylink suite of connected accessories to Amazon’s Alexa Voice Service technology, running commands and learning new skills based on preferences, bringing advance functionality to Skylink’s range of products. You can simply open and close your garage door by asking Alexa. 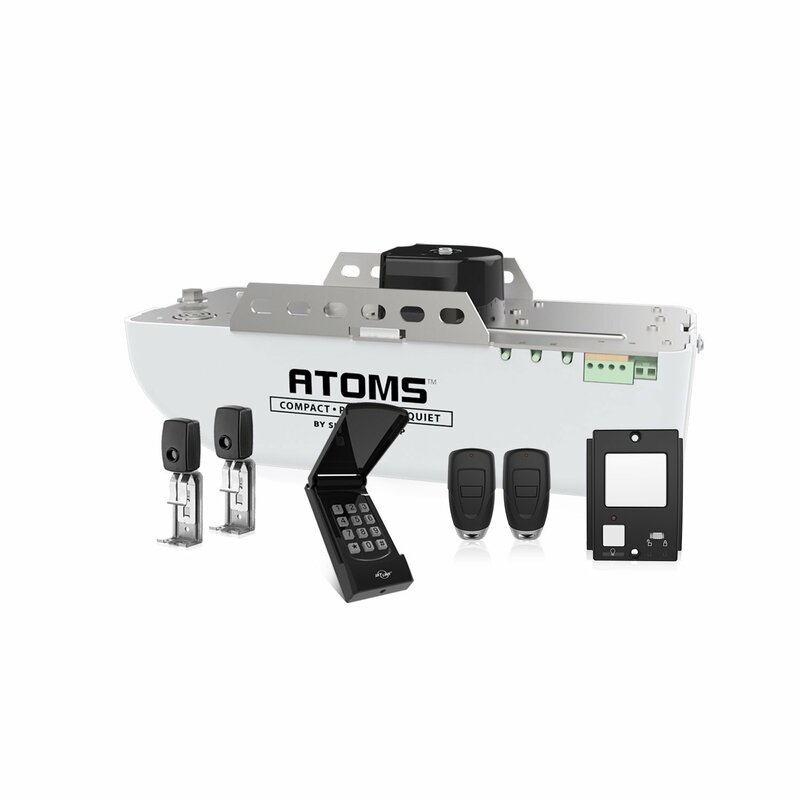 The ATOMS Garage Door Opener also features a backup battery that allows the garage door to open during a power failure and comes equipped with a LED backup light. You can find out more on Skylink’s website. Arm & disarm the system and see the sensor status with the Skylink Smartphone App. You can find out more on SkylinkNet’s website. 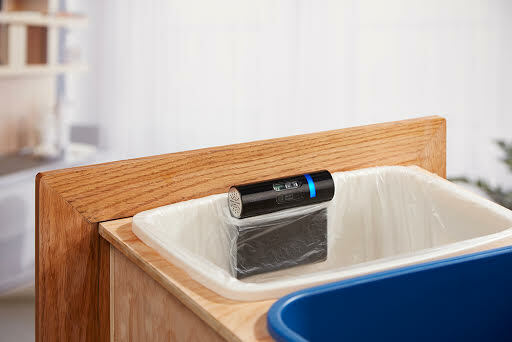 GeniCan discreetly transforms your ordinary trash or recycle bin into an indispensable tool that updates your shopping list as items are discarded, saving you time, money, & frustration. 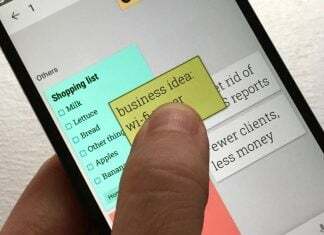 GeniCan’s barcode scanning & voice recognition automatically push items you want replenished to the GeniCan app where lists can be shared with every member of the household. Organize your list by category and even by aisle location, ensuring an efficient and purposeful trip to your favorite stores. With the ability to authorize items to ship directly to your doorstep, GeniCan helps keep your home stocked with only the things you love. You can find out more on GeniCan’s website. 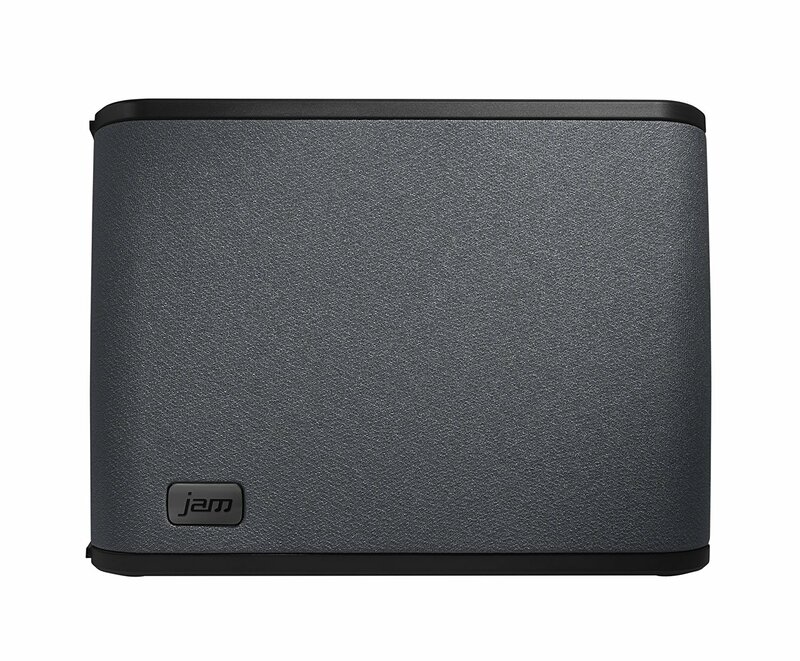 The JAM Rhythm Wi-Fi speaker features two 2” full range drivers, 3 1/2” subwoofer and tuned port tube to provide room-filling stereo sound quality. Pairing multiple speakers amplifies the listening experience, and the speaker is able to be arranged in a portrait or landscape position. With the new integration, the JAM Rhythm is able to run commands and learn new skills based on preferences, bringing advanced capabilities to the home. You can find out more on JAM’s website. You can find out more about the Elgato Avea Flare on Amazon. Even though we’d love to open this giveaway up to every person on earth, we have to work within some restrictions. For that reason, all entrants must be at least 18 years old and have a shipping address in the United States. At the conclusion of this giveaway, one winner will be chosen. AndroidGuys staff will contact the winner for their shipping information. Products housed by AndroidGuys staff will be sent out to the winner while. For products not housed by AG staff, your information will be passed onto the representatives of that company so they can send out the product(s). This giveaway runs from 10 AM on October 12, 2017, until 11:59 PM on October 18m, 2017. By entering, you agree to have your name displayed as the winner if you are so chosen. You have 30 days from the date of being contacted to claim your prizes or you forfeit them. Beyond that, you have a couple of options to gain more entries into the contest like following AndroidGuys and our partners on Twitter and tweeting out a message letting your friends know that you’re entered into the contest. None of these are mandatory and you can tweet once a day from the widget for more entries if you wish. Again, we’d like to thank every company that has teamed up with us on this giveaway. Specifically for this week’s giveaway, we’d like to thank Ring, Witti, Circle, SkylinkNet, GeniCan, Elgato, and JAM Speakers.